And then there were ten! The Soltzenberg – Gambazzi case had already been litigated in nine jurisdictions, including the two European courts. A major jurisdiction of the western world was still missing, but it is not anymore: Daimler Chrylser Canada and CIBC Mellon Trust have also sought enforcement of the English default judgments in Monte Carlo. Unfortunately for them, in a judgment of 4 December 2008, the first instance court of Monte Carlo denied recognition to the English judgments, on the ground that they violate Monte Carlo’s public policy. 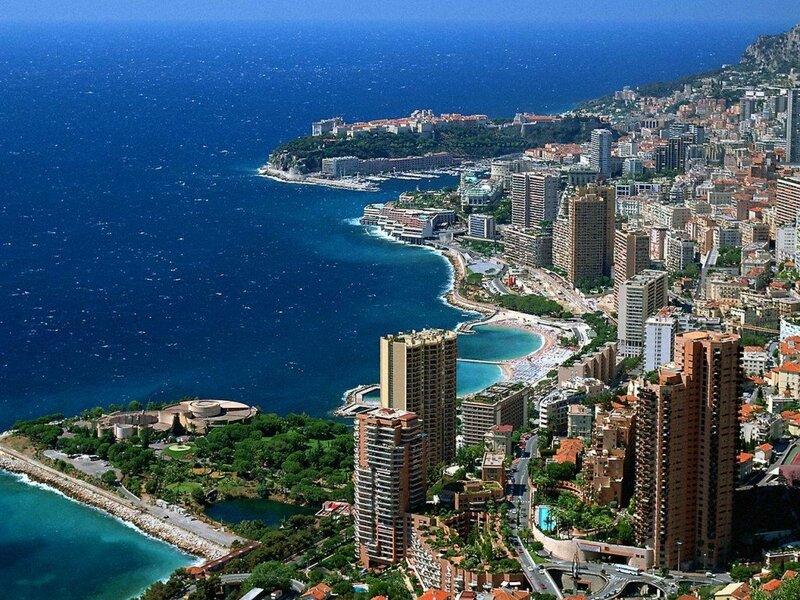 By way of background, it must be emphasized that Monte Carlo is not a Member State of the European Union, and is not a party to any European convention on jurisdiction and judgments (let alone to any regulation), including the Lugano Convention. The common law governs the recognition of foreign judgments. However, this does not make much difference, as the public policy exception is common to all modern laws of judgments. The Court found that the English judgments were contrary to public policy, because they did not state any reasons, and indeed barely stated anything. It ruled that they stated neither the claims of the plaintiffs, nor the reasons for the actual decisions, and that they failed even to refer to the writ of summons. The Court held that this was a breach of the fundamental rules of procedure, and thus of Monte Carlo international public policy. The judgment does not refer to the European Convention on Human Rights. I do not know whether Monte Carlo courts rule that this instrument is relevant for the purpose of defining their international public policy, but Monte Carlo has certainly been a member of the Council of Europe since 2004. It would have been most interesting to have a look to the case law of the Strasbourg court on this, as the ECHR has consistently ruled that judgments failing to give reasons are a violation of Article 6 and the right to a fair trial. Of course, a critical issue is whether English default judgments can be characterized as completly lacking reasons (I have argued that there is a case for saying that they do not). Remarkably, Advocate General Kokott did not discuss this potential violation of public policy in her recent opinion in the same case. She only addressed whether the English judgments were contrary to public policy because 1) Gambazzi was debarred from defending on the merits in the English proceedings and, 2) Gambazzi was denied access to his file by his English lawyers whose fees had not been paid. So, let’s recapitulate. What does Europe think of each of these three alleged breaches of public policy? Is debarment from defending a violation of public policy? Is lack of access to one’s legal file a violation of public policy? Is lack of reasons a violation of public policy? Interim conclusion: good that the protection of human rights is not only the business of the European Court of Human Rights. *As reported by A.G. Kokott in her opinion. Many thanks to Michele Potestà, Ilaria Anrò and Giorgio Buono for drawing my attention to the existence of this judgment.